Living — and thriving — with muscular dystrophy, ALS and related diseases isn’t a one-person effort. Neither is the quest for scientific discoveries and treatments. A large community makes the possibility of living unlimited a reality. Every day, ordinary people push for extraordinary progress: to fight for a world free from the harm of muscular dystrophy. To live longer. To grow stronger. Be extraordinary with us. Give to live unlimited. After his death in 2016, Sophia went outside herself. 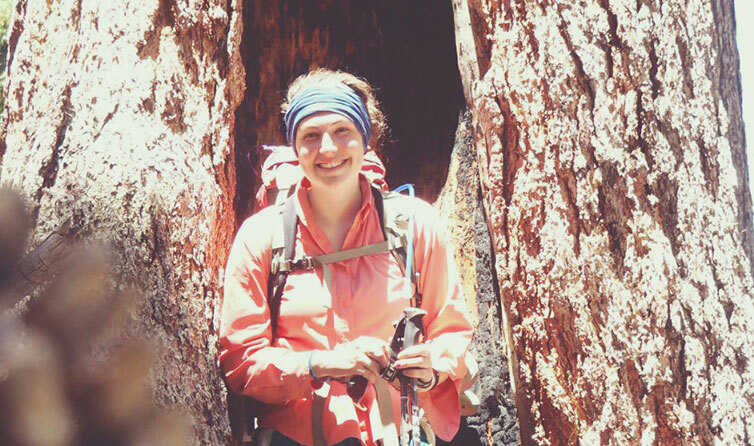 She’s hiking the 2,659-mile Pacific Crest Trail, trying, in honor of her dad, to raise more than $25,000 to fund MDA Care Centers. Christopher Perez is in many ways a typical kid. He enjoys playing video games and loves dogs. But Christopher lives with Duchenne muscular dystrophy, and he is the only child with a wheelchair at his school. Christopher does not give up, lives everyday with excitement and is an inspiration to his classmates. 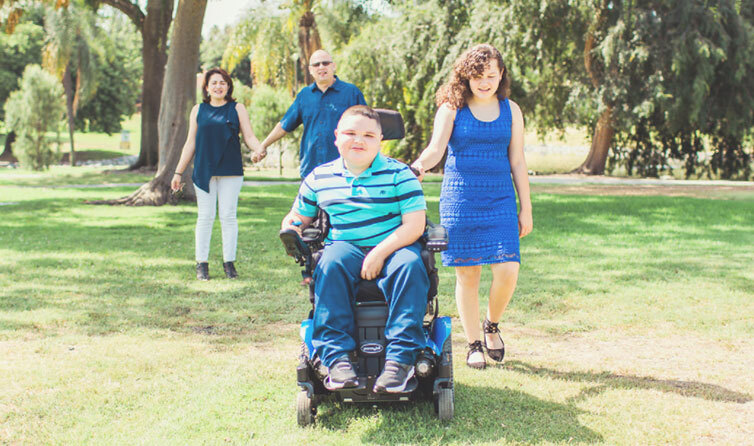 Long involved with MDA Muscle Walk, the Perez family is trying to raise more than $25,000 to support MDA Summer Camp. Justin Skeesuck lives with an extremely rare neuromuscular disease that is similar to ALS. He relies on caregivers from the moment he wakes up until the moment he goes to sleep. 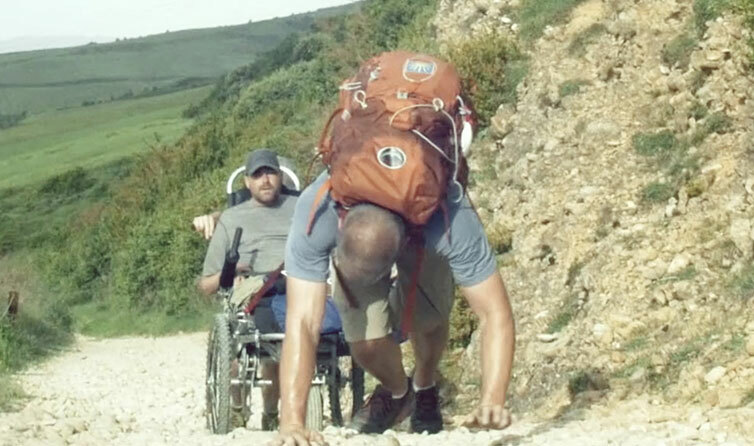 Still, he and his best friend Patrick Gray hiked the 500-mile Camino de Santiago in Spain, with Patrick pushing Justin in a wheelchair. They are sharing their story in a book and film this year and are trying to raise more than $25,000 for MDA research efforts. Looking to start your own creative fundraiser to help families with muscular dystrophy through a bake sale, bowling party, athletic challenge, or more? Sign up to receive email updates on volunteer opportunities and the impact you’re making for MDA families.